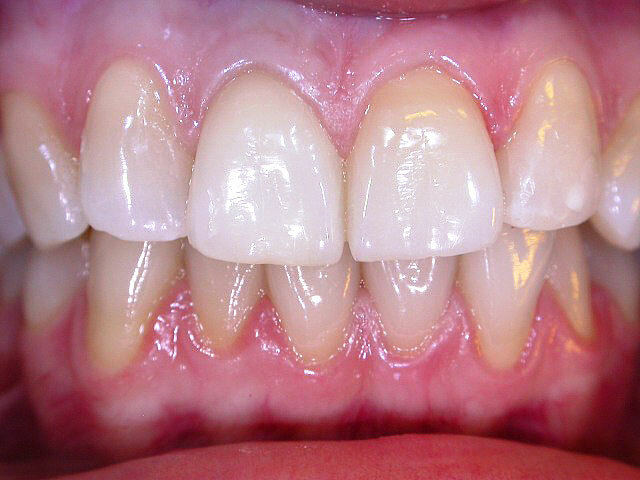 People with stained or dull teeth usually benefit from whitening, which is a safe and effective way to brighten stained, discolored or dull teeth. 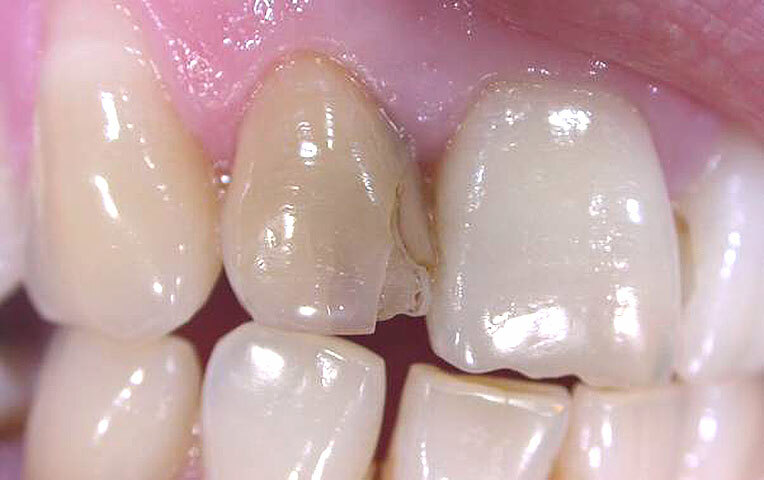 Even a single tooth that is noticeably duller or less white than your other teeth –generally because of root canal treatment- can be individually brightened. 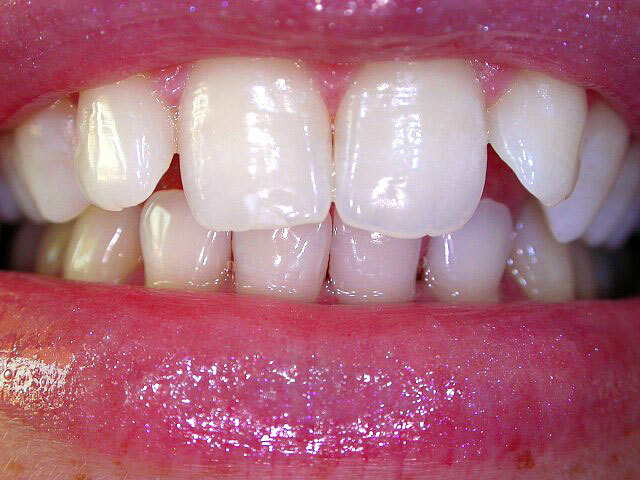 Professional teeth bleaching products, which contain peroxides, actually change your natural tooth color anywhere from five to seven -- but even up to twelve -- shades brighter. 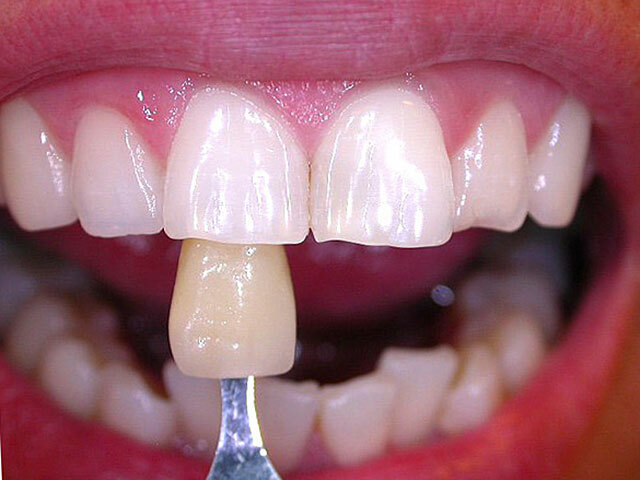 One process known as chairside bleaching involves applying either a protective gel to your gums or a rubber shield to protect the soft tissues in the mouth. 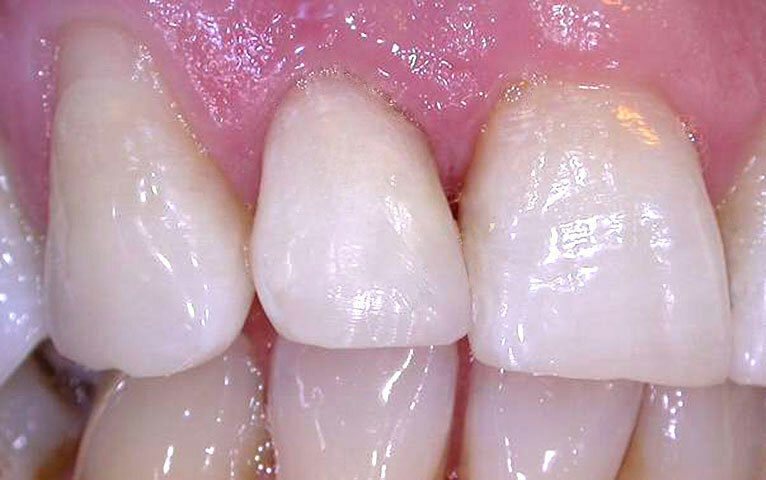 A bleaching agent is then applied to the teeth, and a special light or high frequency radio waves or ultrasound is used to enhance the chemical action. 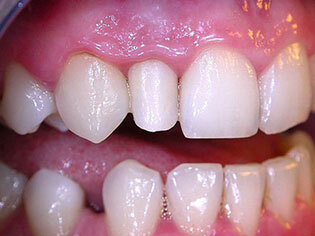 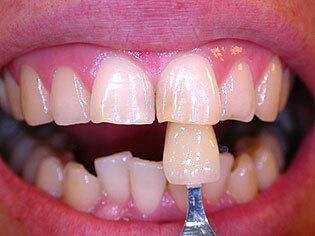 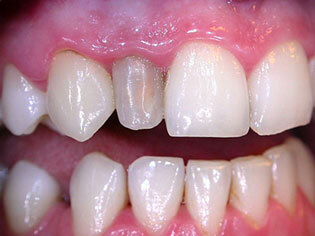 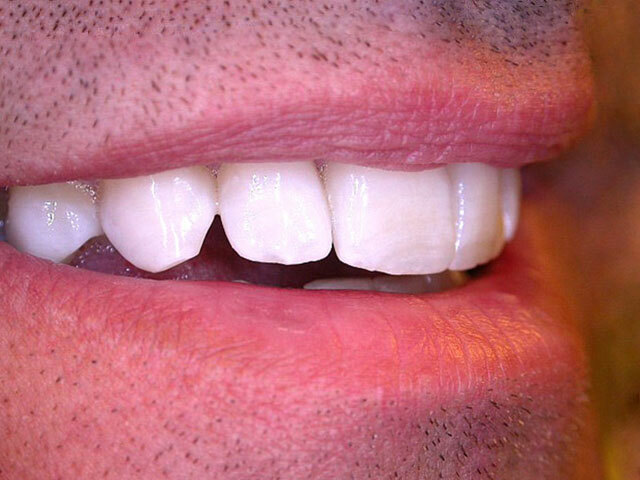 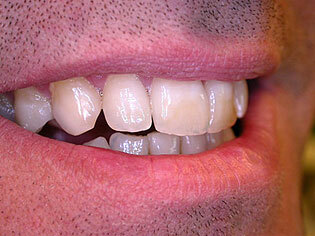 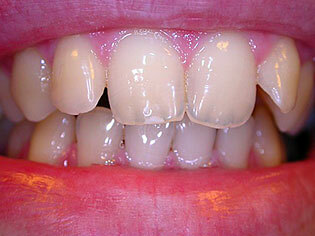 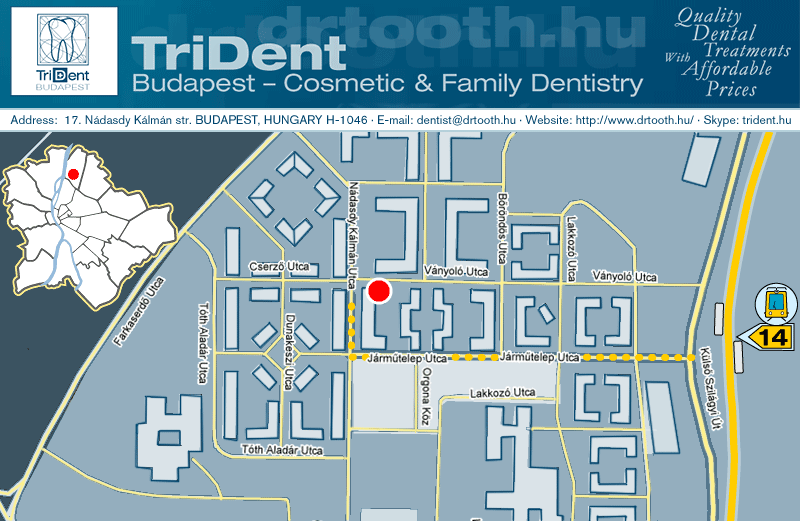 A comfortable individual plastic splint is made upon the impression taken from your tooth. 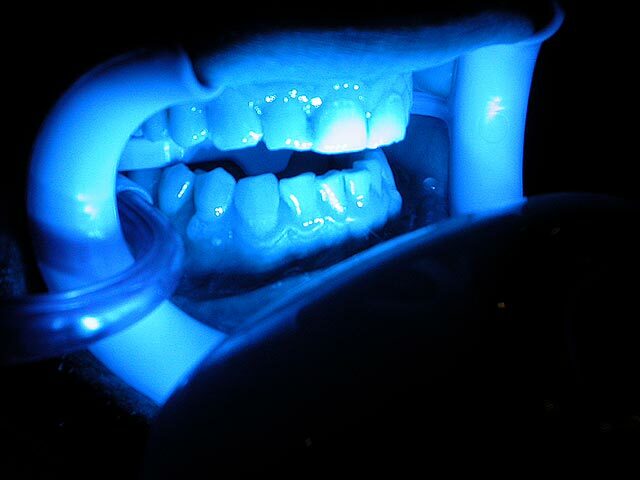 Into the buccal reservoirs of these splints you fill the whitening gel containing the bleaching agent. Appr. 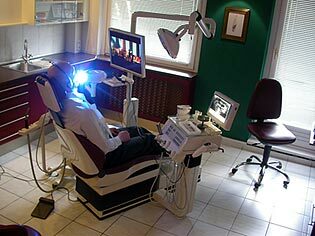 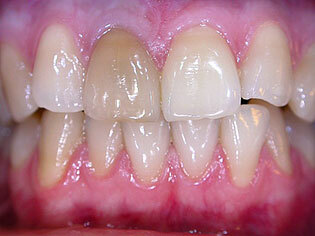 6-9 days treatment enough to reach the satisfactory result.